Home / Celebrity / Phila Madlingozi / Pics! 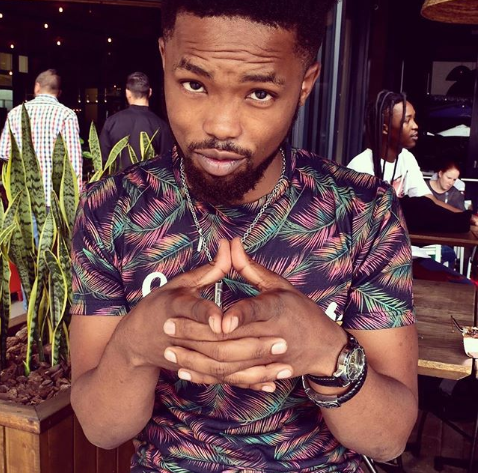 hunkie actor Phila Madlingozi Shows Off His Bae! Pics! hunkie actor Phila Madlingozi Shows Off His Bae! Pics! 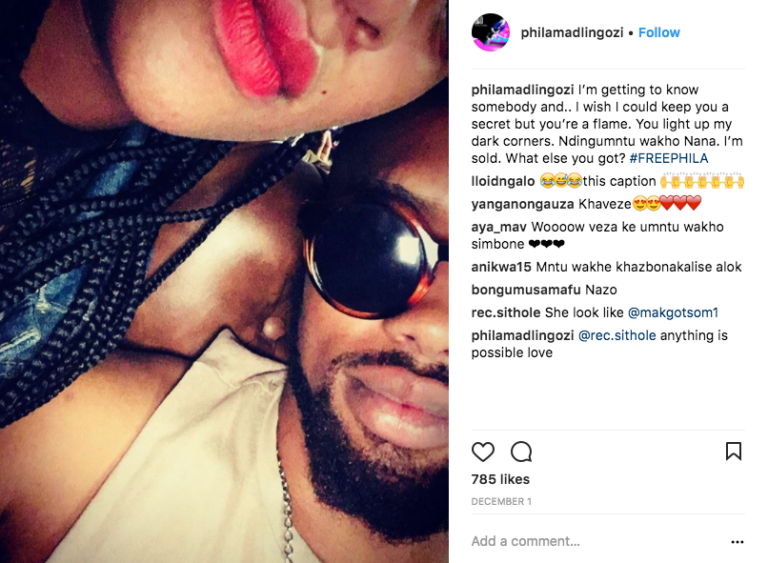 Phila Madlingozi Shows Off His Bae! The hunkie actor and singer couldn’t help but share sneaky photos of his new romance on Instagram without showing his bae’s face. Phila has been posting baed up photos but very careful to not show the woman’s face. “Falling in love leaves you exposed. Anything is possible.. Heaven or Hell a decision away..,” he captioned one of the photos.